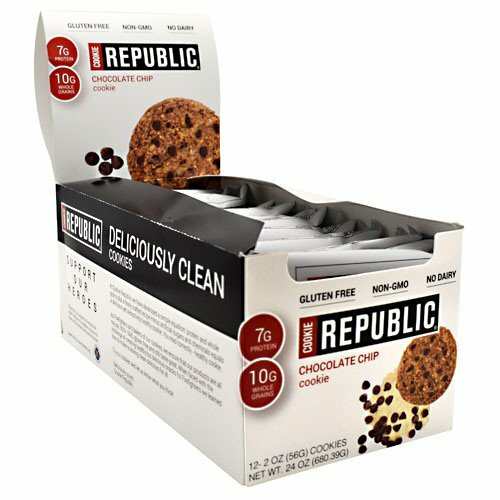 Cookie Republic is baked with delicious and clean ingredients that help feed and fuel energy. 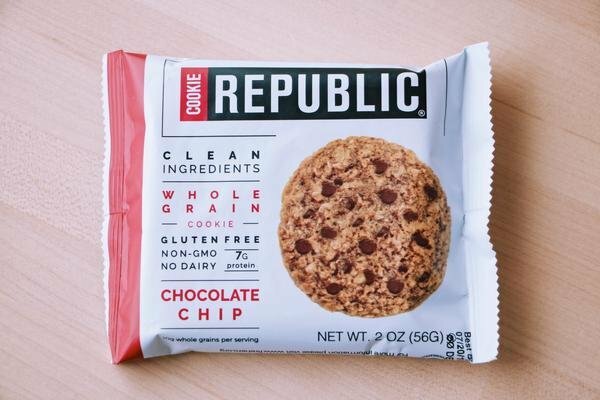 Now your favorite traditional cookie has been recreated to bring goodness to every bite, adding beneficial contents to the same enticing taste. Enjoy a snack that satisfies your sweet tooth while fueling your body and providing the energy you need to keep going. The Mission: Create, Share and Inspire Goodness. For the People. Our cookies are baked with pure goodness. We are proudly committed to creating food that can truly feed you. Food that's not just nutritious but delicious, fun, and can keep you at your best, ready to face whatever each day brings. Spreading goodness goes far beyond the bakery. As firefighters we take a pledge to serve our community. This is a value that we honor and live by, and is deeply ingrained in all that we do at Cookie Republic. Our message is clear: One act of goodness generally inspires another act of goodness. The goodness starts in the cookie. As firefighters and advocates of clean eating we are committed to raising awareness to the National Fallen Firefighter’s Foundation, an organization that provides resources to assist the families of America’s Fallen Fire Heroes. We make charitable donations and help promote awareness and prevention measures of Heart Disease risk amongst Firefighters (Heart Disease is the leading cause of line-of duty deaths in Firefighters). Each month we donate free boxes of cookies to various Firehouses around the country to help spread our mission. Please visit our blog to learn more.